It is often found that the litigants coming before the court chose to speak blatant lies and do so with complete impudence, the court said. Lying on affidavit and deposing falsehood in the witness box is much not unusual in litigation, especially when it is a matrimonial one. The ego clashes between the parties, the husband and wife, catalyses the otherwise usual tendency to lie. But this recent order by Gujarat High Court is a warning to such people. The Gujarat High Court has upheld a trial court order which ordered prosecution of a lady for blatantly lying before the court to claim maintenance from the husband. 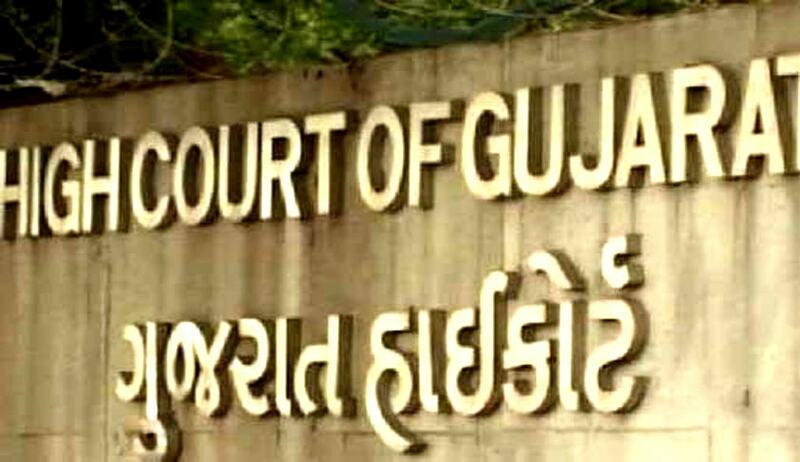 Stating that his wife had suppressed the fact that she gets permanent alimony from her former husband and lied in affidavit, an application was moved before the Family Court, Rajkot, by the husband, to take action against his wife under Section 195 read with Section 340 CrPC for committing an offence under Sections 191, 192 and 193 of the Indian Penal Code, which was allowed by the trial court. The wife approached the high court seeking quashing of this order. Justice MS Sonia Gokani observed that the only aspect that needs to be considered is as to whether it is expedient the interest of justice that such prosecution would be necessary. Referring to Iqbal Singh Marwah and another vs. Meenakshi Marwah and another, the court said that this expediency is not weighing the magnitude of the injury suffered by the person affected by it but having regard to the effect or impact that the offence would have on administration of justice and considering the factual scenario. The court observed that so far as its impact on the administration of justice, in the instant case, is concerned, it has no reason to interfere as often it is found that the litigants coming before the court chose to speak blatant lies and do so with complete impudence. “Laws, which are otherwise in favour of the distressed wife when are sought to be misused by declaring completely incorrect facts and also by suppressing the material aspect, the trial court at the time of considering the case found that the impact on the administration of justice would make it expedient for it to direct the prosecution,” the court said dismissing the wife’s petition.